OMG. We have to have a meeting right now. Sooooo I finished Gone Girl yesterday. ohhhhhhhhforthefreakinglove. Part one: SO HOOKED. Got me got me got me. Loved how the story unfolded and punched you in the brain. Loved to hate. Loved how each chapter ended with you going, oh duuuuude whaaaaaatttttt. Part two: ARE YOU KIDDING ME. Brilliant! (If I say brillz I’m afraid you’ll paper cut my spleen.) This is going to sound so creepy but like, I totally think like that. A mental psychopath. Yep. Call it what you will, but, I admired it. The whole dang twisted masterminded thing. Aaaaand you want me in jail. The end: . . . I’m sorry, what? No really, where’s the rest of the book? Next meeting topic: this freaky awesome dinner that puts the holla back, y’all in cream sauce. It’s a weeknight meal. It’s a date night meal. It comes together in about 20 minutes. It’s unbelievably decadent with zero fuss AND you still get your omega 3 on. B to the oom. And it’s covered with pistachios. 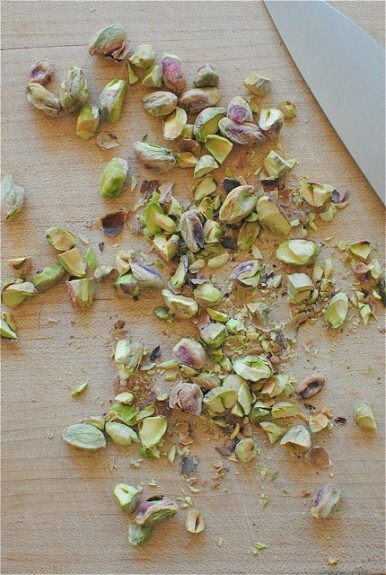 I’m sorry but there is no greater joy in life than cracking open the little pistachio shells with your front teeth and sucking all the salt off like a little squirrel in the woods. Really, make this. I cannot stress it enough. You don’t want me to beg, do you? Heat the butter in a large skillet over medium high. 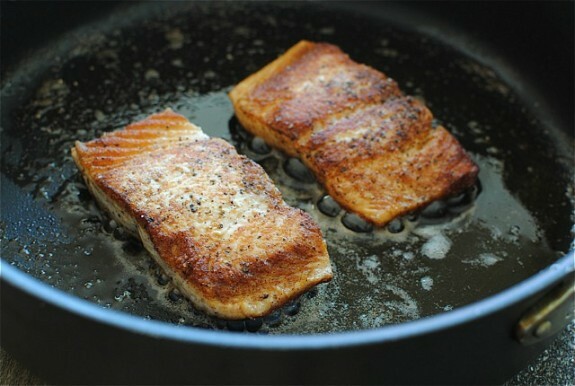 Season both sides of the salmon with salt and pepper and sear in the pan for 3 minutes on one side. Flip and sear 2 more minutes. Remove from skillet and cover to keep warm. Back in the skillet, add the flour to the melted butter and whisk until smooth, about a minute. 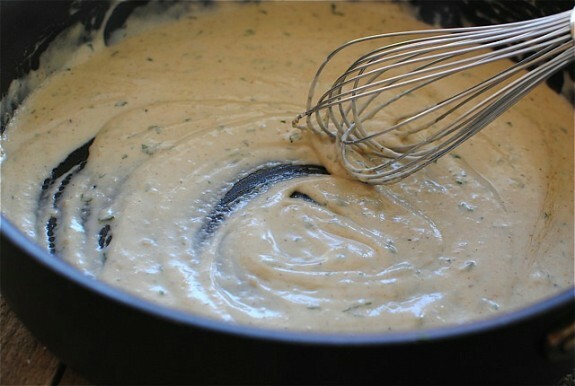 Add the cream and lemon juice; continue to whisk, as it thickens, maybe 3 more minutes. If that. Add the chopped mint and a pinch of salt and pepper to the sauce. Taste it. UUUUUGH. 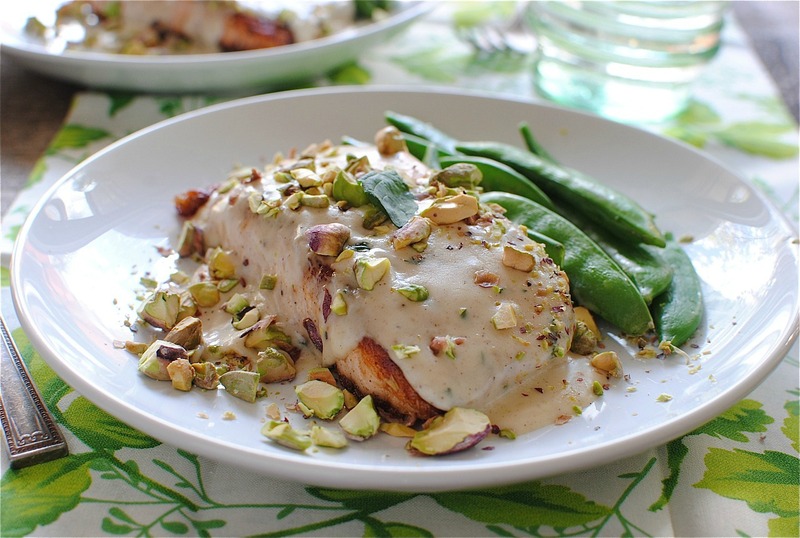 Serve salmon with a good and I mean GOOD drizzle of the cream sauce. Sprinkle the chopped pistachios over the the dish and serve with a steamed veggie, like the snow peas. * the sauce makes enough for 4 salmon fillets. So you could either sear up more fish, or cut the sauce in half if it’s just the two of you. Or keep the sauce as is and stick a straw in it. We clearly know the right answer here. Don’t forget to enter my giveaway for Aida Mollenkamp’s new cookbook Keys to the Kitchen! Shrimp Simmered in Garlicky Beer Sauce + Giveaway! YUM!!! I LOVE pistachios. And salmon. And cream sauces. And...just about everything on that plate. :) Beautiful! Man, I loved the end of Gone Girl. I thought it was perfect (but I seem to be alone in that). You would so make the perfect Amy. Love that green fabric! I'm intimidated by cooking fish...so I'll just pop on over to your house for dinner. Mmkay? Also loved the crazy psycho mindgames. Will there PLEASE be a sequel! I want to know how those two end up...probably dead. i need that sauce in my face NOW! 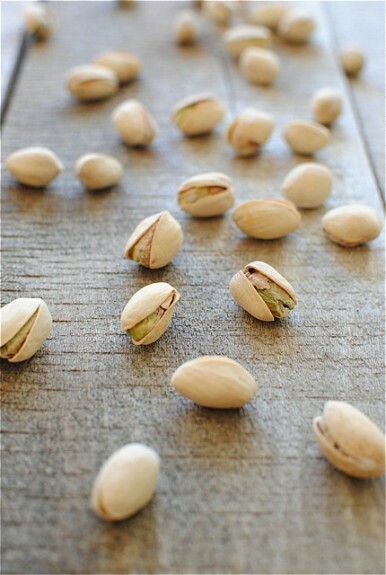 I ADORE pistachios. I'm a fan of/fiend for those little nuggets of green goodness. Cheers to 20-minute omega 3 wonder dinners. I lovelovelovelove pistachios! I have this weird thing with wanting as much salt as possible, so those salty babies fit the bill! Haha, this book sounds crazy. I might just be crazy enough to want to read it...... And pistachios are the best nut. Plus, they're negative calories cause you have to work to crack 'em open, right? No? That's not how it works? I loved the book, even the ending! 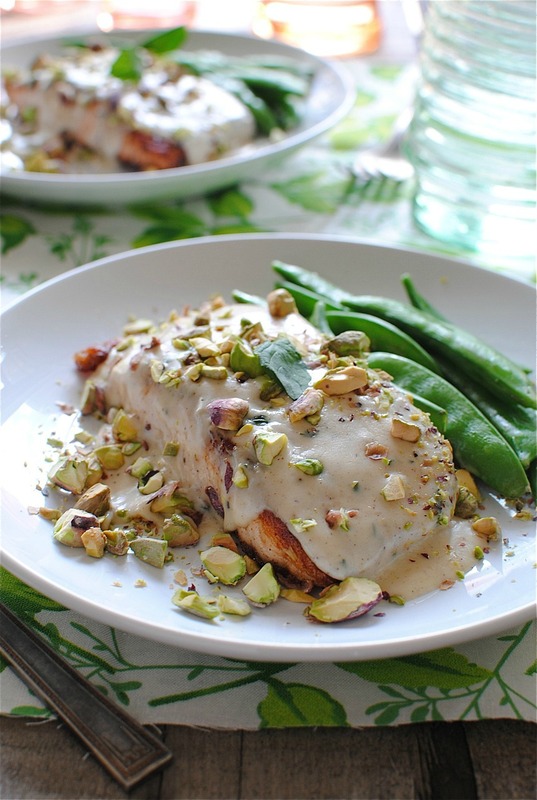 Pistachio cream sauce, brillz! I love pistachios. This is amazing! I loved Gone Girl: her other book Sharp Objects good also. Gonna make this salmon!! 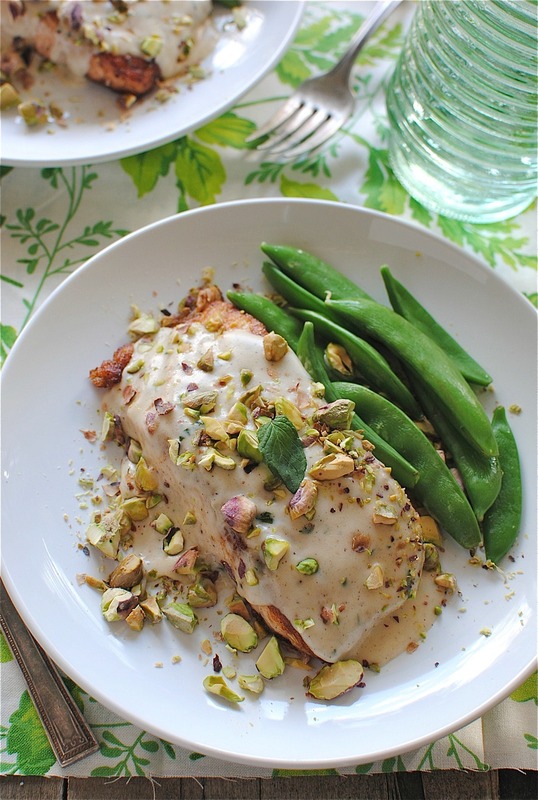 I love Salmon with a cream sauce... it always adds such a rich flavor to the fish! 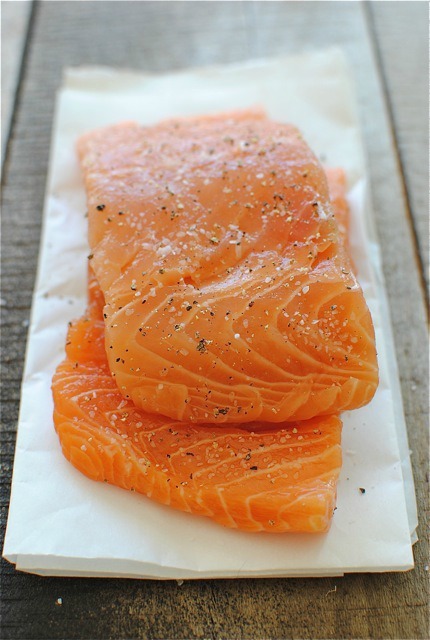 mmmmmmmmm I have Salmon in my freezer this might be a must try next week with some white wine. I want to swim in that sauce! Haven't seen Gone Girl, but if you want to show up at my front door with a plate of this salmon... that would be neat. That's a great fish recipe! Your salmon looks lovely! Love using nuts with fish. Big time salmon lover here, so I totally love this. And GONE GIRL, I completely agree with your assessment of the ending. Crazy. I did, however, order one of her other books on my Kindle... so we'll see how that one goes! 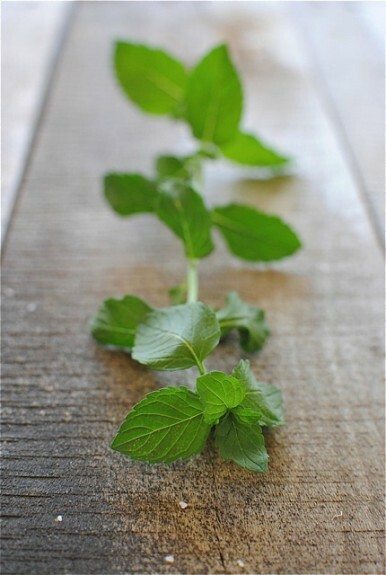 Love, love, love the combo of pistacchios and mint; and I love salmon. So will definitely try this recipe! Your pictures are amazing by the way. Reece = a perfect choice to play Amy. And for Nick I would choose that guy who plays Anne Hathaways sweet boyfriend in The Devil Wears Prada. Done. Gone. 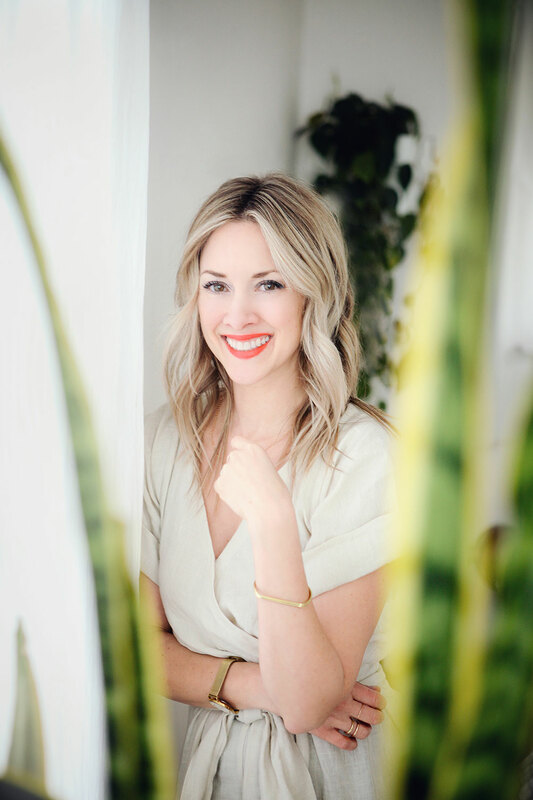 (Ha) Have you read "Wild" by Cheryl Strayer. I've just started it, I'm curious what all the fuss is about. Anybody ? Hi, Suzan! I used salted, all the way! But you can always opt for the unsalted if you're watching sodium. Let me know what you think! This sounds like a really nice way to do salmon! Wow, this was an amazing meal! We had it tonight and practically licked the pan. It was sooo good and since I'm becoming adept at social media, I wanted to pin you, tweet you, etc., but none of the buttons worked for me and I couldn't find a pinterest button! If I'm doing something wrong let me know, this meal is too good not to share! I used your recipe for office's masterchef challenge and won the best main dish category! (despite of only trying it only the night before!!!) Thanks for sharing!